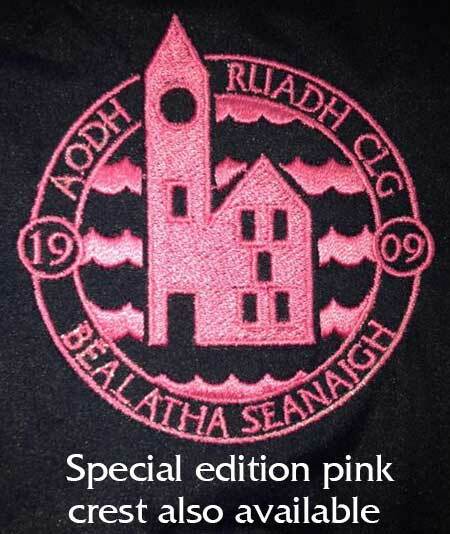 Aodh Ruadh now has a new piece of kit for club members to buy. 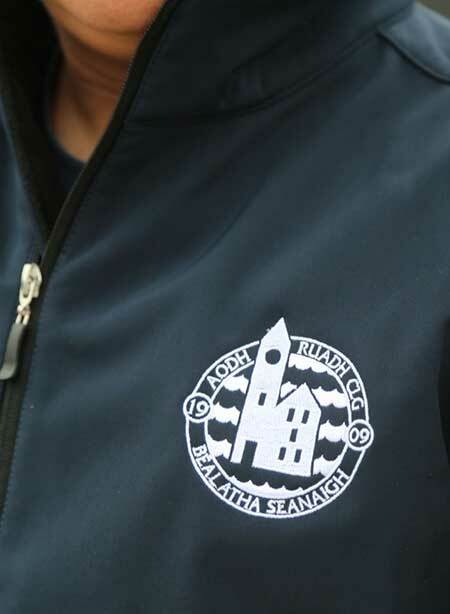 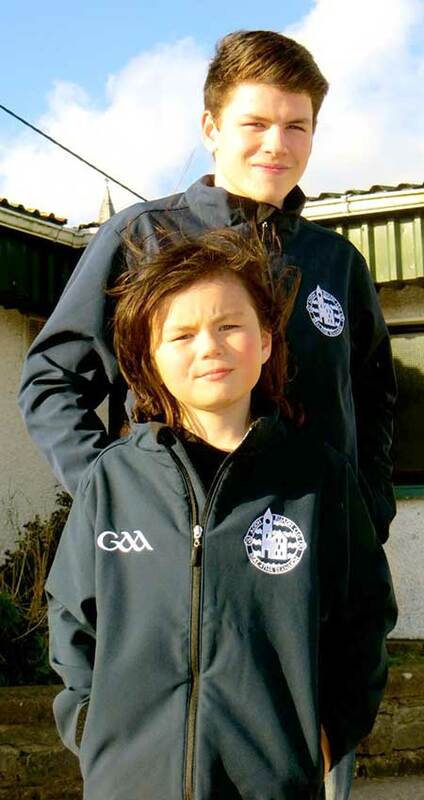 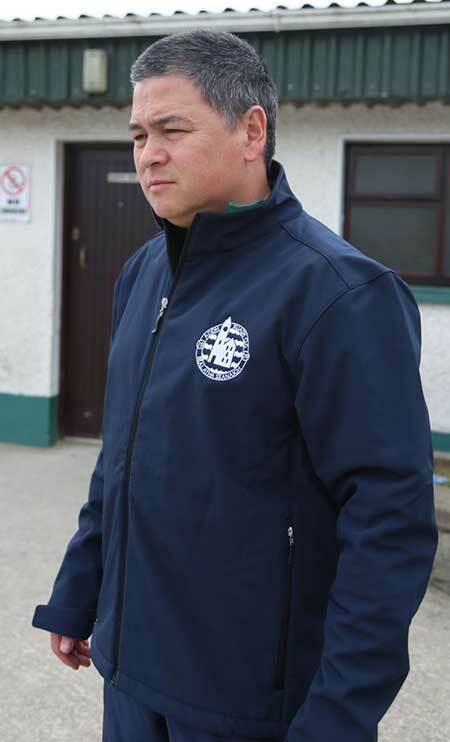 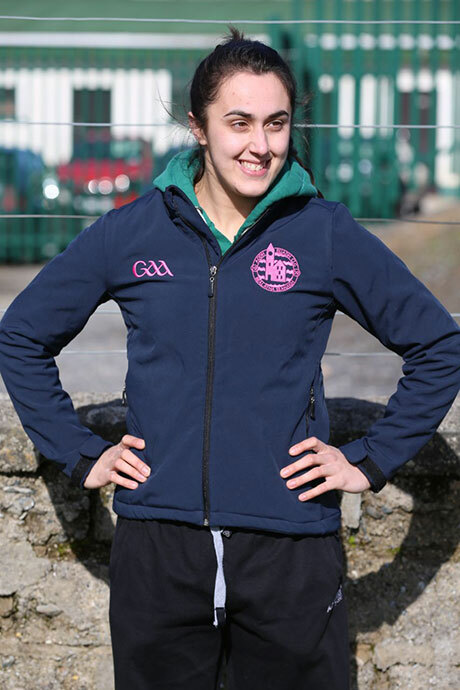 It is a navy blue soft shell jacket with the Aodh Ruadh crest on the left and the GAA crest on the right. 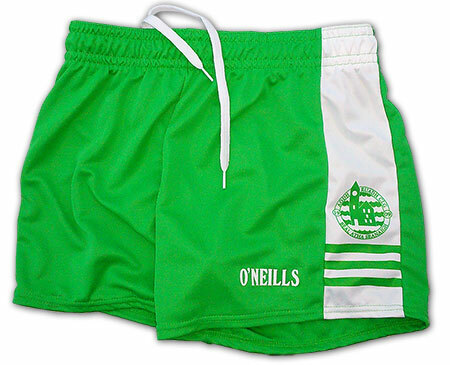 They are priced €49 each with the option of initials on the sleeve for an extra €5. 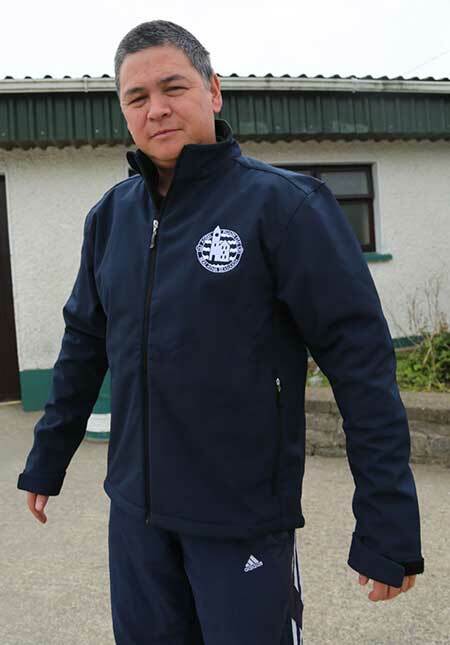 Jackets are available in sizes small, medium, large, XL and XXL. 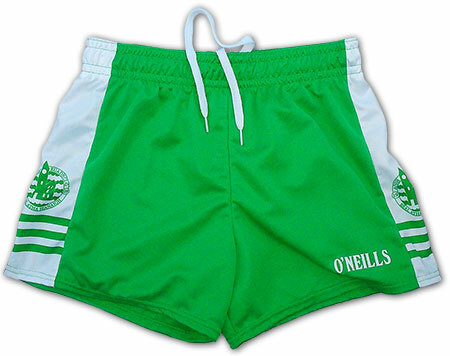 They will be available for viewing and sizing on Tuesday night at All-Ireland final ticket distribution in Aras Aoidh Ruaidh and at the Up For The Match event in Dorrian's on Thursday night.